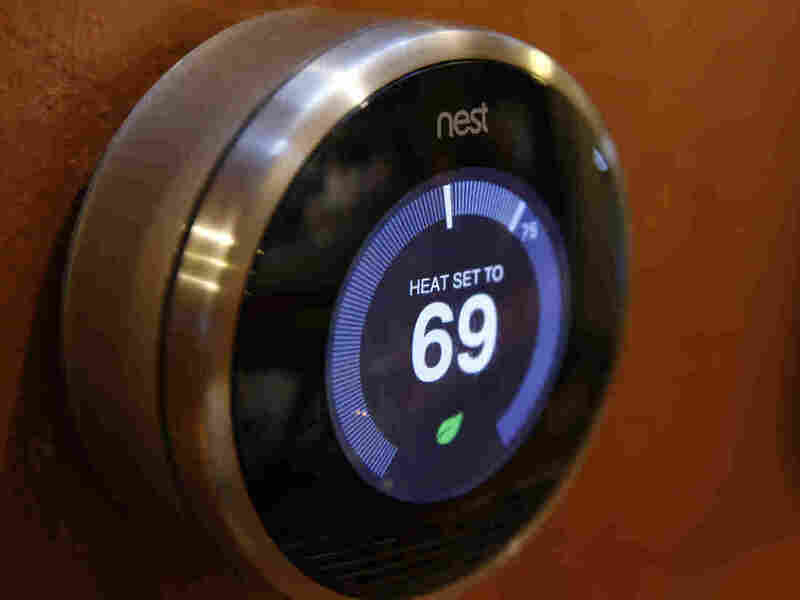 The term for these Internet-enabled devices — like connected cars and home appliances — is the Internet of things. They promise to make life more convenient, but these devices are also vulnerable to hacking. Security technologist Bruce Schneier told NPR's Audie Cornish that while hacking someone's emails or banking information can be embarrassing or costly, hacking the Internet of things could be dangerous. Schneier says there is currently no government regulation around the Internet of things, and he fears it will take a disaster for that to change. There also isn't an organized effort by manufacturers to make these devices more secure. "Right now, unfortunately, these devices are being sold by the millions, they're not secure, and bad things are going to happen," he says. "We saw that a month ago with the attacks against a name server that dropped reddit and Twitter and a bunch of other websites. That attack was caused by vulnerabilities in digital video recorders and webcams and lots of consumer Internet of things devices. And nothing has been done to fix those." Despite these weaknesses, Schneier remains optimistic about the Internet of things. "We make our trade-offs, and we take our chances," he continues. "These things are important, but by and large we're talking about the edges of what are really interesting and exciting technological devices."